Facilities at ChesterGates are of the highest standard. The whole hospital was completely refurbished in 2017 with new reception, consulting rooms, wards, diagnostic facilities and operating theatres. 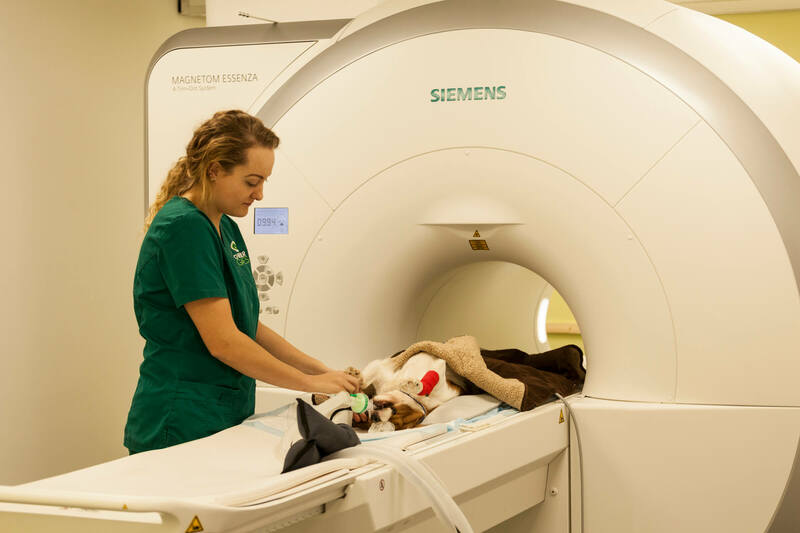 Our advanced imaging centre includes a high-field MRI which provides very detailed images of the brain and spinal cord. Our CT scanner rapidly scans the head, chest, abdomen or skeleton providing our clinicians with excellent diagnostic accuracy. In addition, we have excellent endoscopy and key-hole surgery facilities. We also have three large operating theatres and six consulting rooms. 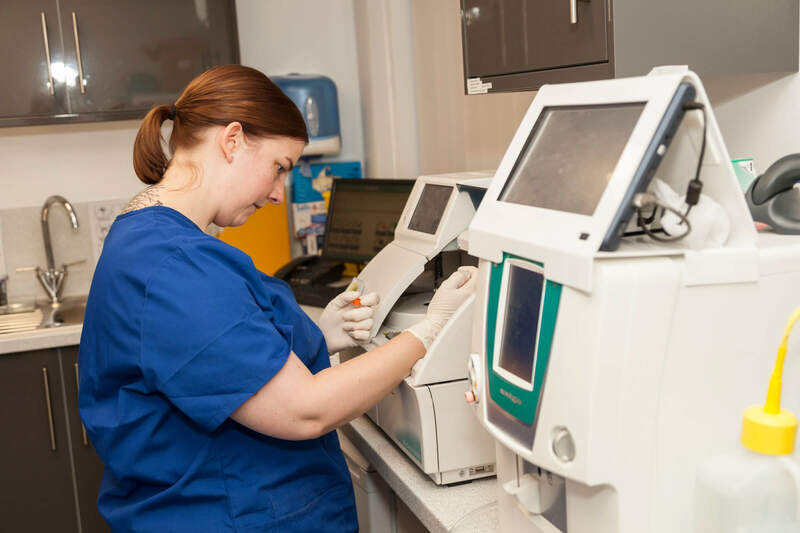 Our wards are spacious, with separate cat and dog areas and built to minimise the stress experienced by patients. Six modern consulting rooms and a cat waiting area. Three modern operating theatres including one dedicated to key-hole surgery and cardiac interventions. Arthroscopy with three sizes of arthroscope to suit a large range of patient size from small dogs up to giant breeds. Images are stored digitally as videos and stills. Endoscopy suite consists of a fully comprehensive set of Storz fibre- and videoendoscopes for gastrointestinal, bronchoscopy, rhinoscopy and cystoscopy procedures’. Quiet recovery ward for our patients recovering from surgery. 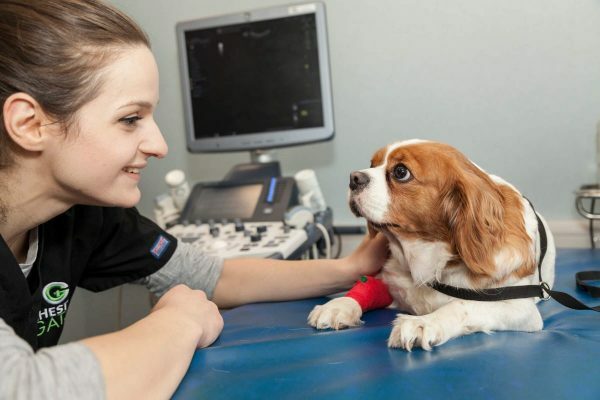 If you are a veterinary surgeon wanting to refer a case. Please click here to complete our referral form.